Nymphoides hydrophylla 'Taiwan' grows in Asia and Africa - and this variant of the species originates from southern Taiwan. The rosette plant can become 15-30 cm tall and 10-15 cm wide. 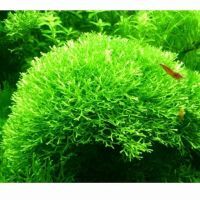 This variant is characterised by many underwater leaves and the intense, light-green, transparent colour of the plant. The plant is fast-growing and it is necessary to thin out the leaves (remove oldest leaves and surface leaves). 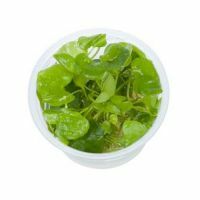 The plant is easy to care for under varying conditions, but for optimal growth it requires a lot of nourishment. The new plant grows from the plates of old leaves.